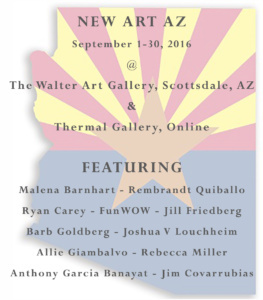 FunWOW’s excited to announce that it is a part of the New AZ Art exhibit at the Walter Art Gallery in Scottsdale, AZ! 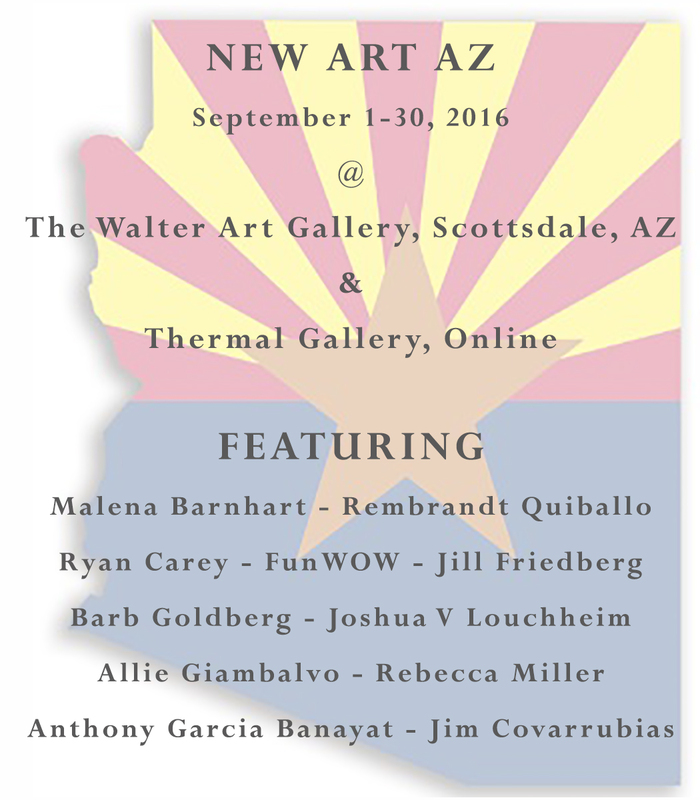 Even better, all my non-Arizona friends can check out the exhibit online in an interactive virtual gallery by Thermal.Gallery. Click below to check out my work and all the other great artists as part of the exhibit throughout the month of September. 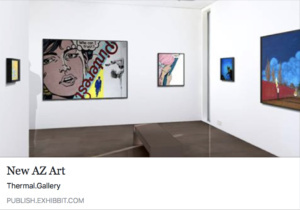 Thanks to Artistserv for the opportunity to exhibit along with these amazing artists!